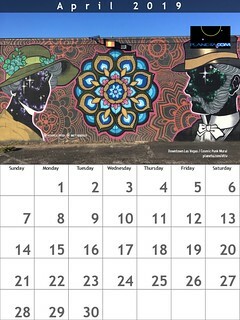 May is National Bike Month – http://bikeleague.org/bikemonth – in the USA, sponsored by the League of American Bicyclists and celebrated in communities from coast to coast. 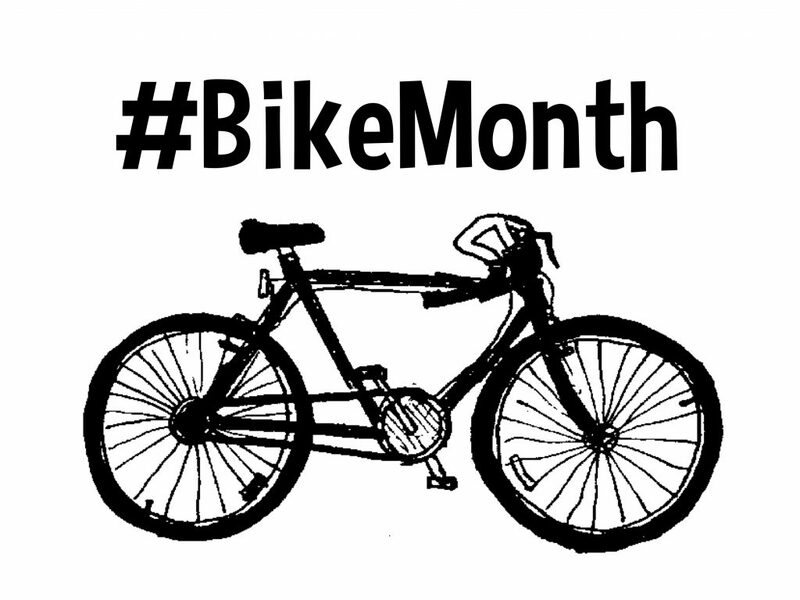 Who knows May is Bike Month? = ¿Quién sabe que mayo es el mes de la bicicleta?